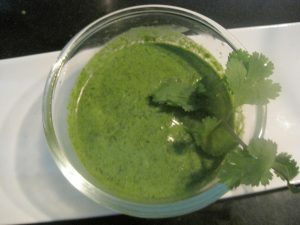 Green Dip is very popular in Indian Cusine.It usually Known as Hari Chutney, it serves with meal as well as snacks.In it’s basics form green chutney is a blend of coriander,mint,chillies,lemon juice and different spices.It can be used as spreads in wraps, rolls and sandwitches.It is also used as a side dish during meal times.n. this recipe I used hung curd which makes it more delicious. 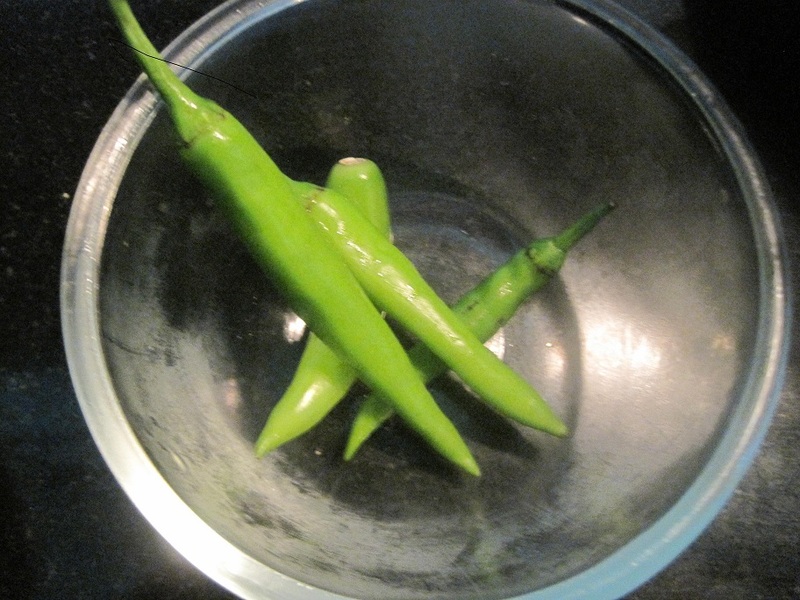 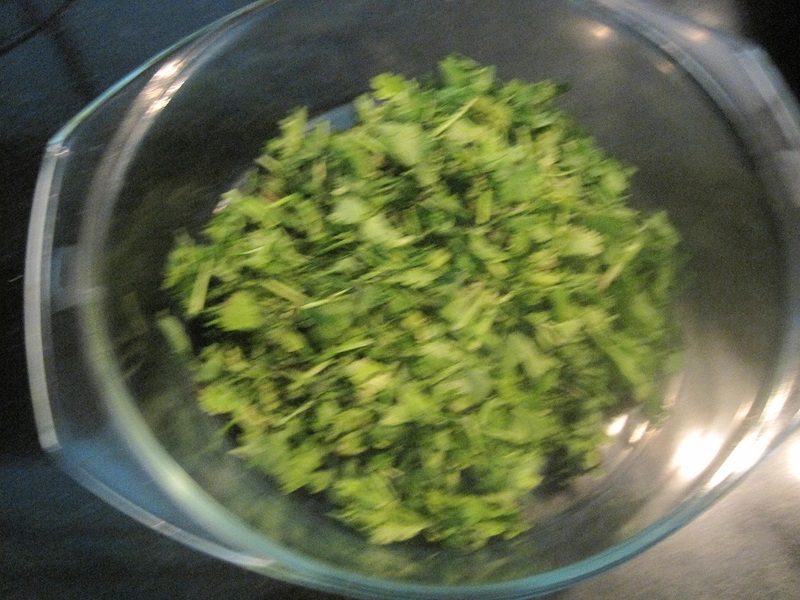 Firstly wash and separate coriander leaves, mint leaves and green chilli. 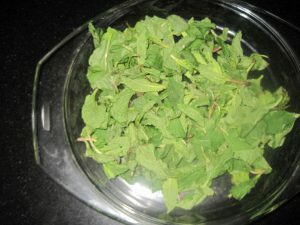 Now put green chilli, mint and coriander leaves,cumin seeds, both salts, sugar,amchoor powder and lemon juice in a grinder jar. 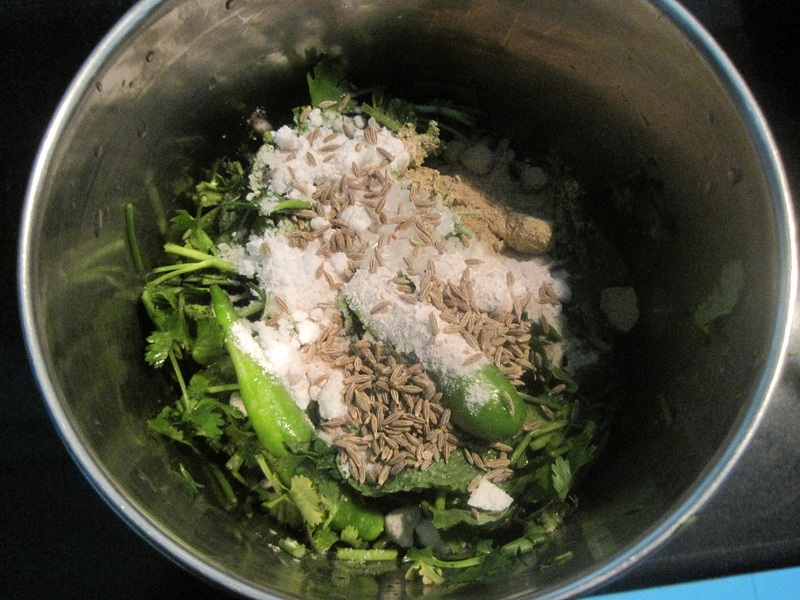 Grind all the ingredients together till they turn into a smooth paste. 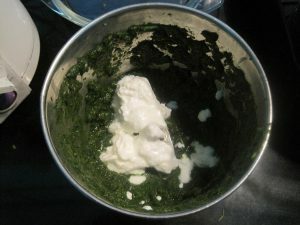 In last mix hung curd and whisk well, mix them perfectly. 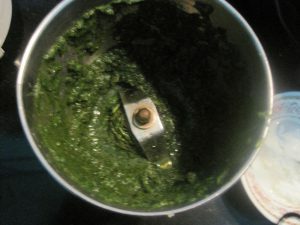 And you get yummy green curd dip. 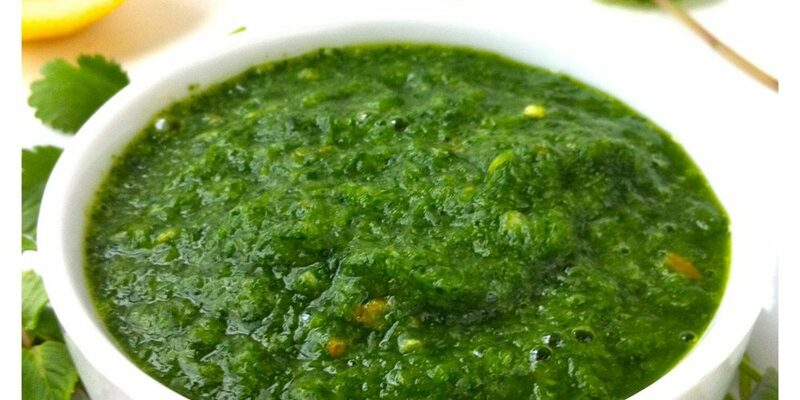 Enjoy your Green Dip or Hari Chutney.